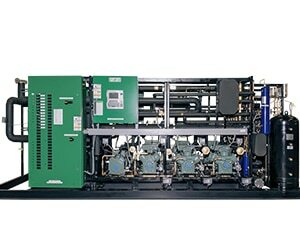 Industrial Refrigeration Systems | Zero Zone Industrial Refrigeration Systems – Zero Zone, Inc.
At Zero Zone, we strive for the highest level of quality, the best value, and outstanding customer service. 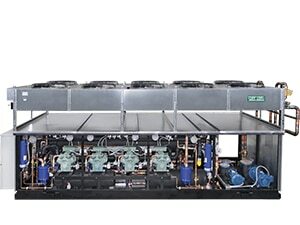 Our Industrial Refrigeration Systems have a reputation for performance, quality, and reliability that provides our customers with superior product integrity. Whatever your industrial refrigeration needs may be, Zero Zone has the answer. Before food products get to the consumer, they are processed and stored in facilities that use industrial refrigeration. When processing plants look to purchase long-lasting, durable, energy-efficient industrial systems, they turn to Zero Zone. 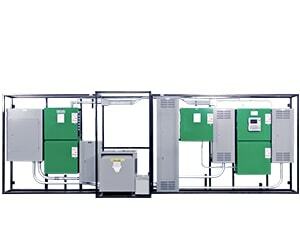 Regardless of your cooling requirements, Zero Zone Industrial Systems are custom-tailored to accommodate any project. We know how important it is to maintain temperature, especially in perishable and pharmaceutical warehouses, so we conduct up to 1,000 precision quality checks to ensure system reliability and temperature stability. For over 25 years, Zero Zone has provided custom refrigeration systems for ice rinks. 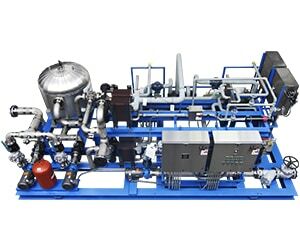 The Zero Zone design uses multiple compressors and an advanced control system. Ice temperatures are monitored to run only the amount of refrigeration required to maintain desired ice temperature. 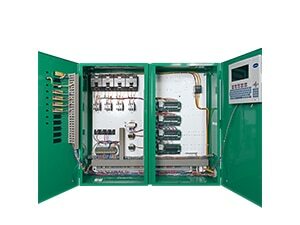 This innovative control system enables the rink manager to monitor and receive alarms from the chiller in his office or at a remote location. This technology results in lower operational costs because it better matches the load. 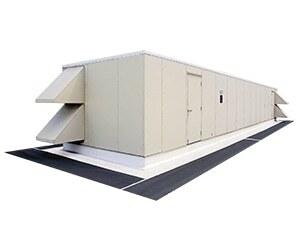 Zero Zone has provided custom chiller systems for a variety of industrial systems. 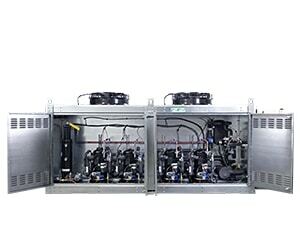 The chillers are indirect refrigeration systems, utilizing glycol or other secondary coolants. 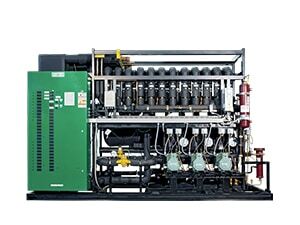 Our Industrial Chiller Systems are used in many applications, including air-conditioning, food and beverage processing, pharmaceuticals, chemical processing, and manufacturing. Contact your Zero Zone Sales Representative today!